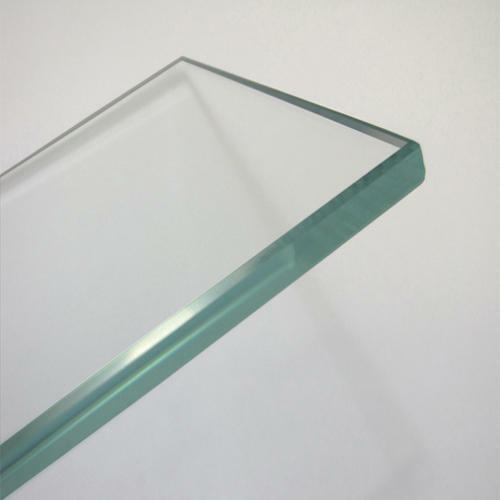 Our product range includes a wide range of heat strengthened glass. We are a trustyworthy organization offering a wide a gamut of Heat Strengthened Glass. Looking for “Heat Strengthened Glass”?